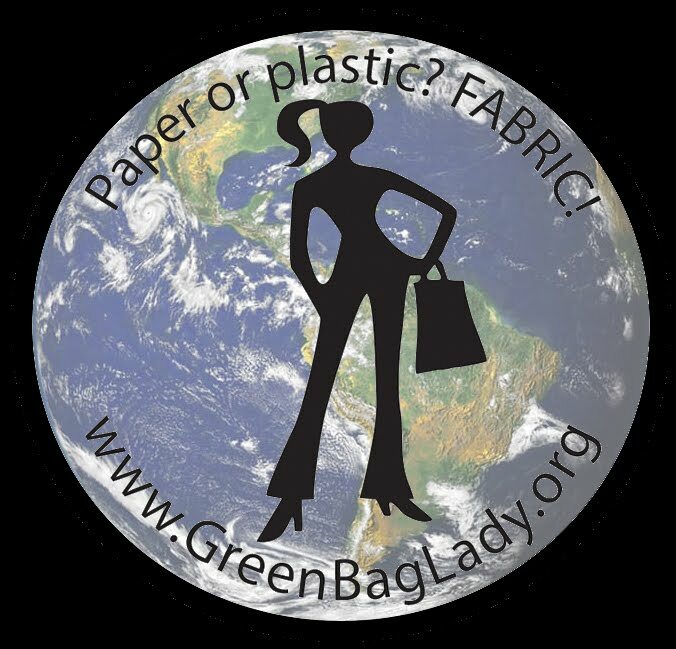 Green Bag Lady: 100% No Waste! If haste makes waste, what does waste make? DOG BEDS of course! Green Bag Lady is proud to announce that we are 100% waste free. Yep, all the fabric that is too thick to be a bag becomes a bed. The stuffing inside the beds is all of our clippings and scraps. How cool is that? You can't get more green than using fabric that had no other purpose, and then using the waste from that fabric! Bagette April in front of the new hospital. . .
Me and the dog beds. . .
Dog beds on location. . .
On location #2. . . The crowd at the friends and family preview. . .
Baby Henry gets a bag at the preview. . .
Bagette Connie giving out bags. . .
Josh Womack of Verde Goh, check out his site! He's green too! Thanks Teresa for the mention. We love what you do so keep on doing it. See you next week at the Green Expo. What a wonderful idea! Thanks for helping both dogs and the planet, you're great! Thanks Celes, I hope you get your bag soon!